Thank you for this post! 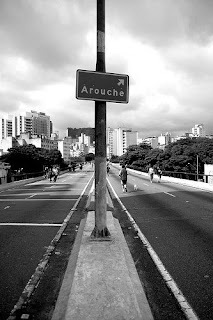 I love pictures and I love Sao Paulo! good job!